You are here: Home / Den Talk / BC Lions fan? Blackberry Messenger user? Join the group! BC Lions fan? Blackberry Messenger user? Join the group! If you’re a BC Lions fan and you want to chat with others who cheer on the black and orange on Blackberry Messenger you may want to join a group started by Twitter user kaylasdad06. Chat with fellow Lions fans, share photos, great plays during the game or anything else BC Lions / CFL! 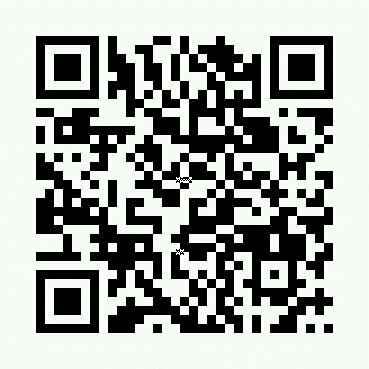 Simply scan the bar code below from BBM and you’re in!